Get 1 ember tip every day by email. You can add all the models you need in the UI and you can even setup relationships. The tool will show you the commands you should run in ember CLI, just copy and paste and voila. It even shows you how the generated models will look like in ES6 and “classic” mode. 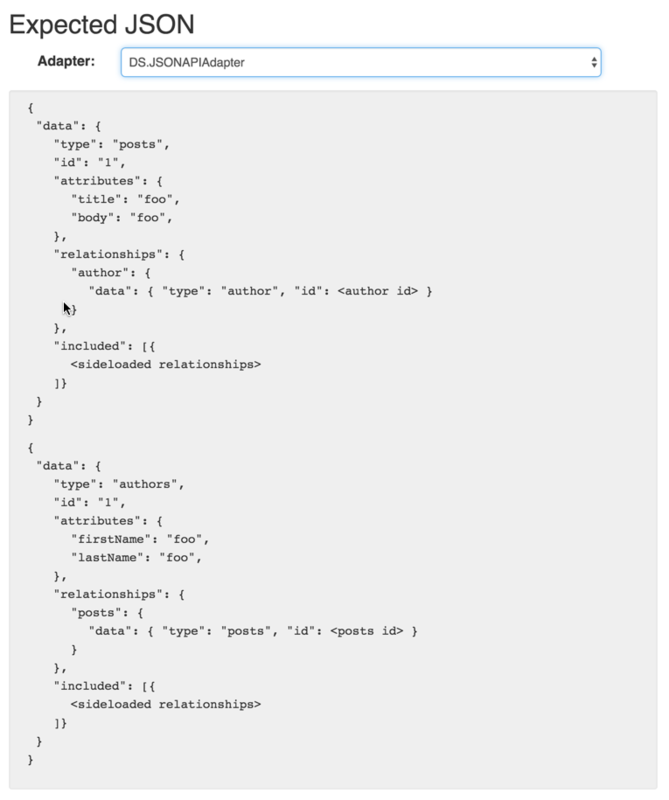 My favorite part though is that it shows you the JSON expected by your adapter and you can toggle between REST, JSON API and Active Model adapters.